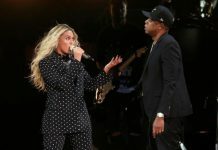 Fans of the popular YA worldwide bestseller series Divergent may have already known and expected that the third and final book in the series, Allegiant, will be split into a two-movie finale (following the recent trend in books to movies adaptation). However, Lionsgate surprised and thrilled a lot of fans when they announced that while the finale will be a two part movie, the final movie received a new titleand opened the doors for a lot of possible expansions to the story far beyond what the books have told. As reported first by MTV News, the last two films of the series, previously called as The Divergent Series: Allegiant Part 1 and The Divergent Series: Allegiant Part 2, will now be called as The Divergent Series: Allegiant and The Divergent Series: Ascendant. While both films will still be based on the final book Allegiant, it was revealed that Ascendant will also expand the story in a yet unknown way. The taglines of the films also hint at what fans can expect for each installment. For Allegiant, Tris and Four will take on the journey to the other side of the wall to see what the rest of the world is. As the tagline said, “Break The Boundaries of Your World”. Veronica Roth, author of the Divergent trilogy of worldwide bestsellers, gave her take on the latest name change via Tumblr. The Divergent Series: Allegiant opens in theaters March 18, 2016. 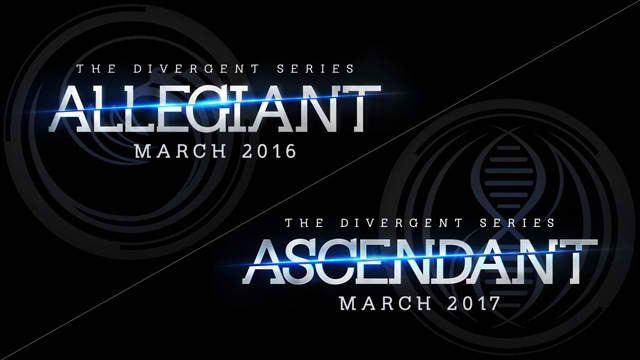 The Divergent Series: Ascendant will open on March 24, 2017.